We were contracted for by an industrial plant customer to manufacture and install a new production line and mezzanine for their warehouse. This complex project involved multiple steps and full use of our fabrication capabilities. The project commenced by meeting with the customer to discuss the engineering needs and detailing the full scope of work needed. Once all drawings were approved, we procured the materials and process equipment for staging to meet the customer’s production schedule, which required strategic coordination of construction equipment for each stage of the project. 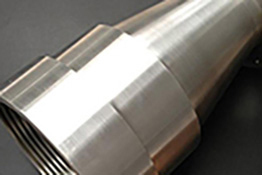 At SMFCO, we managed the detailed project planning for the electrical, mechanical, and shop machining of fabricated parts to work into the established schedule criteria. 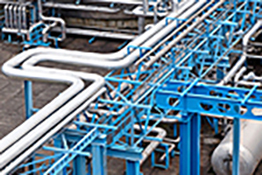 Coordination of metal fabrication and machining was key to ensure the project was in on time. To ensure the accuracy, integrity and functionality of our work, quality inspections were conducted during manufacturing and at the construction completion. 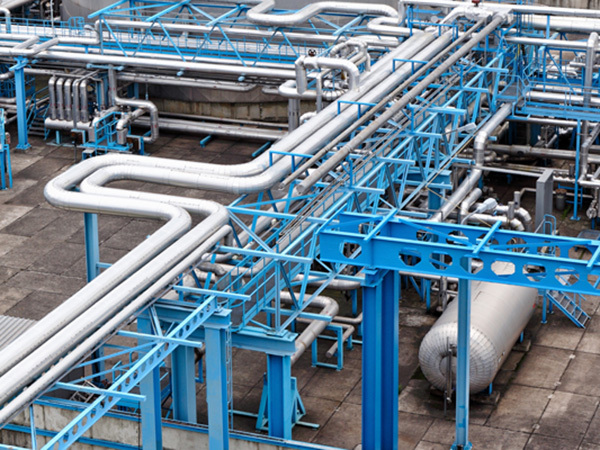 Utilizing our turnkey capabilities for this project, we installed the process equipment and piping in addition to the electrical, following the priming and painting of the steel. 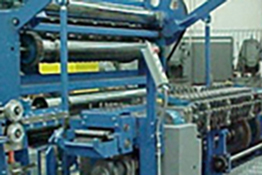 With the assistance of the equipment manufacturer, we aided in the equipment start-up process. A two-level mezzanine measuring 30' x 40' was installed in an existing plant bay as well. All equipment, rails, and access points were set as specified in the customer supplied layout. Equipment on the roof and exterior of the building, along with the associated connections to the new production area were also installed. This project was completed from design concept to start up in just 5 months for the Cartersville, GA customer. For more information on this project, or the processes involved with it, see the table below, or contact us directly. New production line and mezzanine in Customer’s plant. Engineering meetings with Customer detailing the scope of work for the project. Procurement of materials and process equipment for staging to meet the Customer’s production schedule. Coordination of construction equipment for each stage of the project. Project planning for the electrical, mechanical, and any SMF shop machining / fabricated parts. 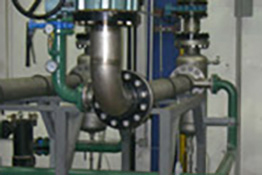 Design, fabrication and installation of multiple process systems. Coordination of all disciplines of work to ensure project in on time with the schedule. Quality inspections on project during and also at project completion. Priming and Painting all steel. Two level mezzanine 30’ x 40’ in an existing plant bay. Each included setting of equipment, handrails, guard rails, stairs and ladders for access. Equipment on the roof and on the exterior of the building along with the associated connections to the new production area. Customer supplied layout and equipment selection with design criteria.